One of the most popular extreme metal bands on the circuit. Bring your earplugs. 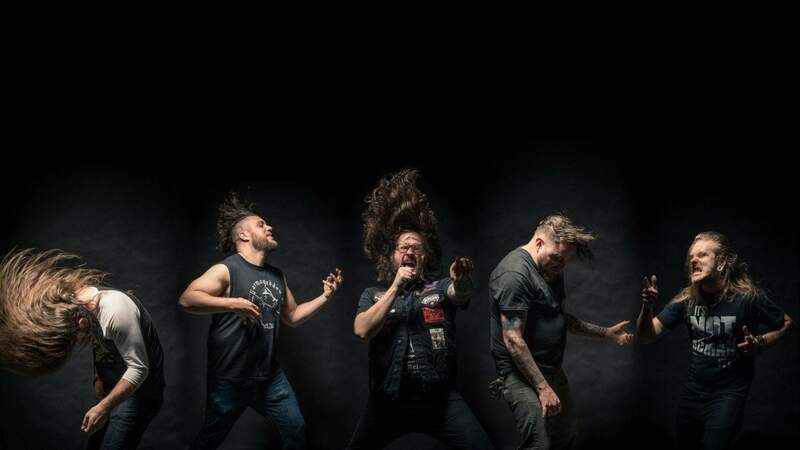 If you like your music to have ruthless cascading riffs that make your ears ring the next day, then look no further than American melodic death metal band The Black Dahlia Murder. With seven of their eight albums charting on the Billboard 200, they are easily one of the most popular extreme metal bands on the circuit right now. Performing at Valhalla on 29 September, they are touring their latest record Nightbringer, which features their usual blend of distortion and harsh vocals with infectious riffs and frenetic solos. Tickets are available at Under the Radar. Bring your earplugs.